In a development sure to deprive Vin Diesel of any sleep tonight, Jurassic World has moved past Furious 7 and The Avengers to become the third-highest grossing film of all time. The thriller has picked up $614.3 million domestically and $907.3 million overseas to cross the $1.52 billion mark worldwide, inching past the $1.51 billion and $1.52 billion Furious 7 and The Avengers amassed respectively. Diesel recently proclaimed that Furious 7 would be “the biggest movie in history,” and even went so far as to say it will “probably win best picture at the Oscars, unless the Oscars don’t want to be relevant ever.” Now that it’s “just” the fifth-biggest movie when it comes to the box office, he’d be wise to adjust his 2016 Oscar expectations—although that qualifier about whether or not the Oscars want to be relevant does give him some breathing room. 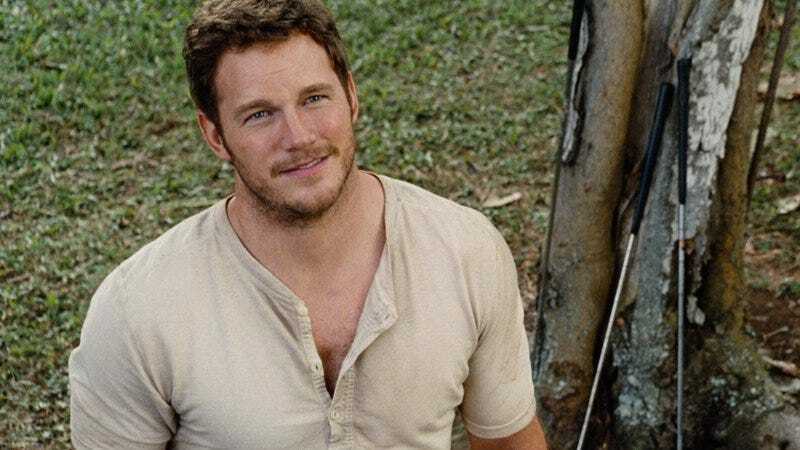 Chris Pratt, the star of Jurassic World, is a noted master of foresight himself, but surely couldn’t have predicted such a haul. The film also isn’t done yet—Japan will release it August 5 and ticket sales are still trickling in elsewhere around the world. Barring some kind of miracle though, the film is unlikely to pass Titanic and Avatar’s respective $2.18 billion and $2.79 billion marks, let alone the unbreakable $49 billion behemoth Vin Diesel is convinced Furious 7 put up.